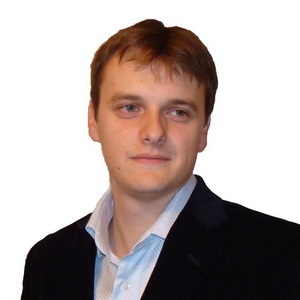 Dr Roman Skochilov is a Research Engineer working as part of the Spectral Noise Logging Team in the R&D Department at TGT Technology Centre located in Kazan. He graduated from Kazan State University in 2003 and did Ph.D. in Physical chemistry in 2006. His thesis was about new methods of molecular IR spectroscopy data processing by Factor analysis used, in particular, in determining of mineral composition of rocks. Roman`s experience includes six years of teaching at General Chemical Technology Department in Kazan National Research Technological University. He has published more than 20 scientific articles. He joined TGT Oil&Gas Services (Russia) in 2013. Roman is involved in development of laboratory stands, conducting SNL experiments and processing the results.